Orphaned at thirteen, Charlie has been on her own for over half her life. Not that she minds – she has her work as a vet and most days that’s enough. Most days. 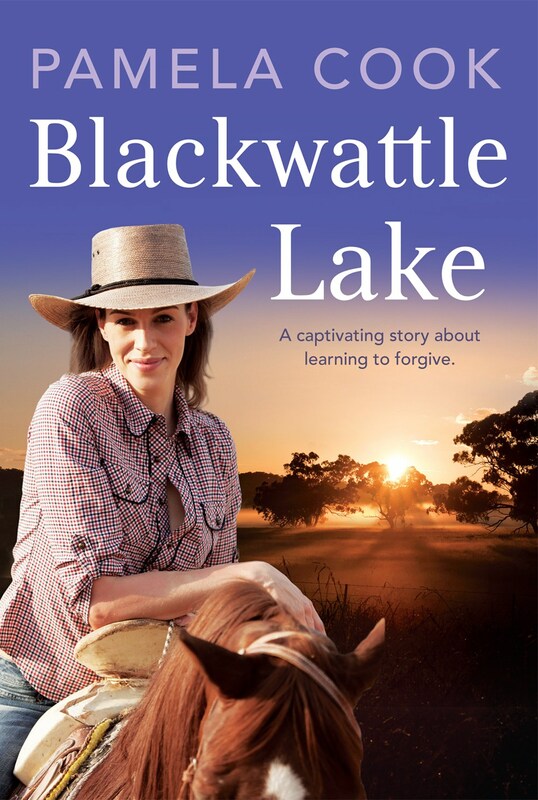 But when she’s sent to a small town on the New South Wales coast to investigate a possible outbreak of the deadly Hendra virus, Charlie finds herself torn between the haunting memories of her past, her dedication to the job and her attraction to a handsome local. 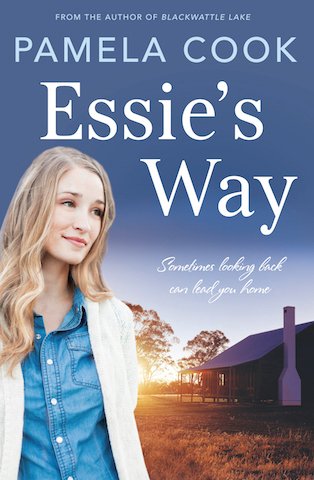 Travelling to Naringup means coming face to face with what is left of her dysfunctional family – her cousin Emma, who begged Charlie not to leave all those years ago, and her aunt Hazel, who let her go without a backwards glance. 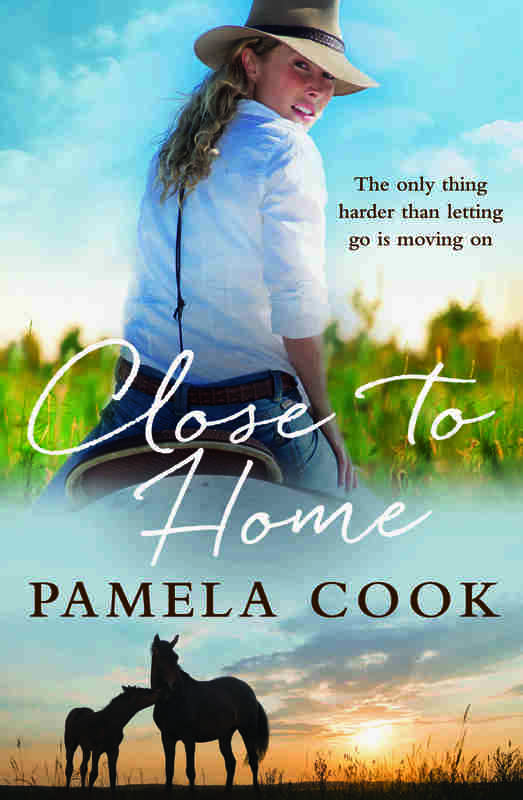 But it also means relying on the kindness of strangers and, when she meets local park ranger Joel Drummond, opening her heart to the possibility of something more . . .